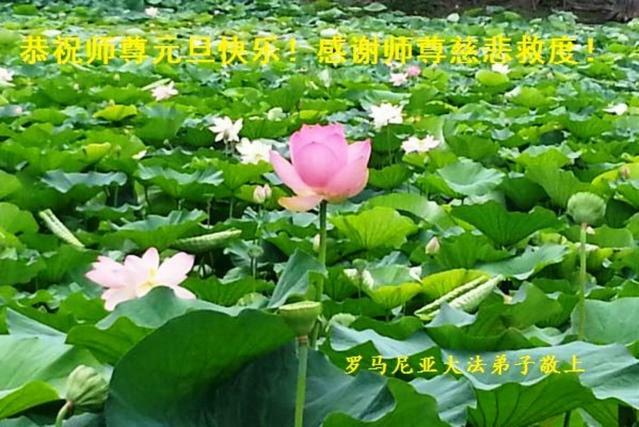 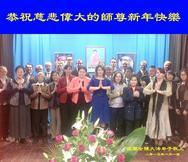 All Falun Dafa Practitioners from Poland Respectfully Wish Revered Master a Happy New Year! 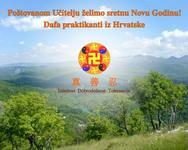 Falun Dafa Practitioners from Croatia Respectfully Wish Revered Master a Happy New Year! 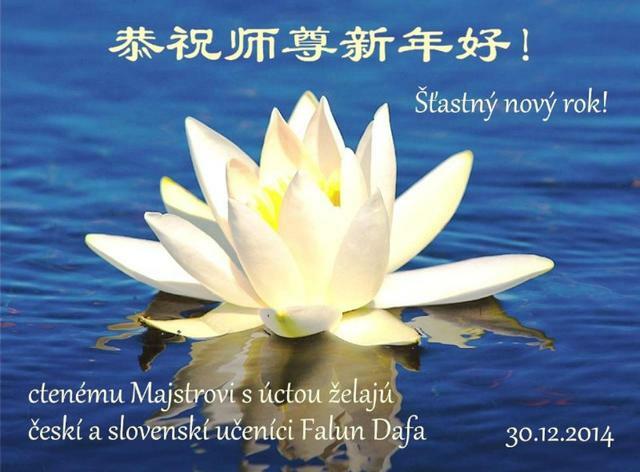 Falun Dafa Practitioners from the Czech Republic and Slovakia Respectfully Wish Revered Master a Happy New Year! 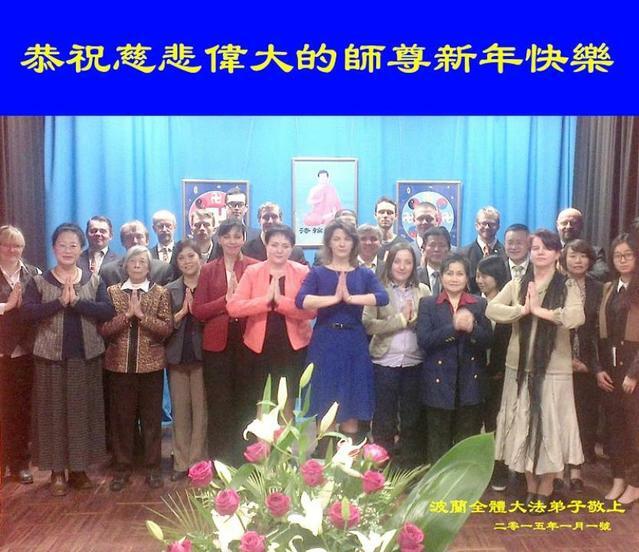 Falun Dafa Practitioners from Romania Respectfully Wish Revered Master a Happy New Year!